When: Thu., May 30, 3-4 p.m. 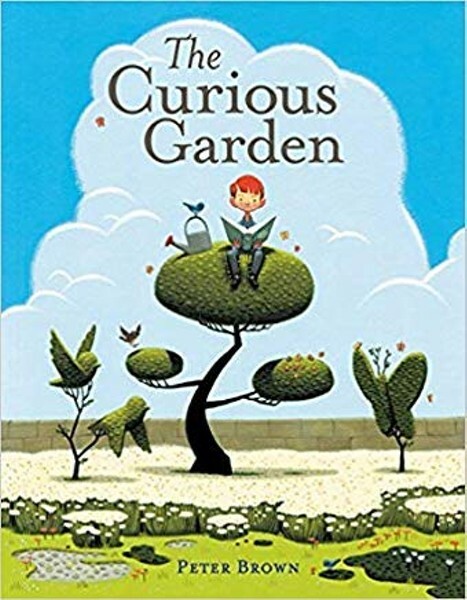 In celebration of spring, little library-goers listen to The Curious Garden by Peter Brown, followed by a special challenge. Ages 5-12.